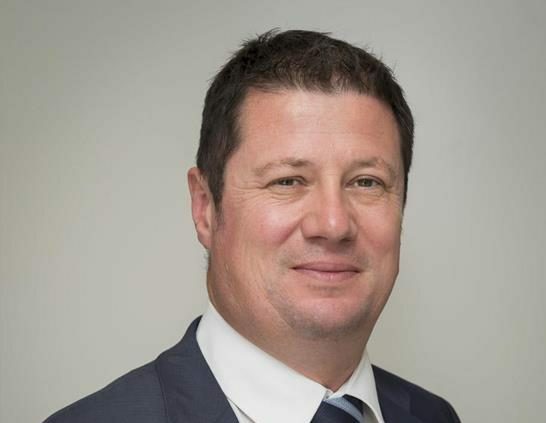 Paul Brown, project director for the Queensland New Generation Rollingstock project, is to take over as managing director of Bombardier Transportation in Australia. Brown, who is celebrating his 35th year in the rail industry this year, will replace Andrew Dudgeon. Bombardier said it wanted to thank Andrew for his service. Bombardier said Brown’s priorities will include “strengthening stakeholder relations, delivering projects and services to the highest standards, as well as business development and securing new business in a highly competitive market”. As well as taking on the managing director role, Brown will continue as project director for the Queensland New Generation Rollingstock project.